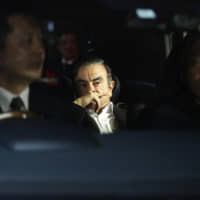 Prime Minister Shinzo Abe and opposition heavyweight Katsuya Okada argued emotionally in the Diet on Tuesday over Abe’s recent remark that Japan was going through a “nightmare” before his Liberal Democratic Party returned to power in 2012. 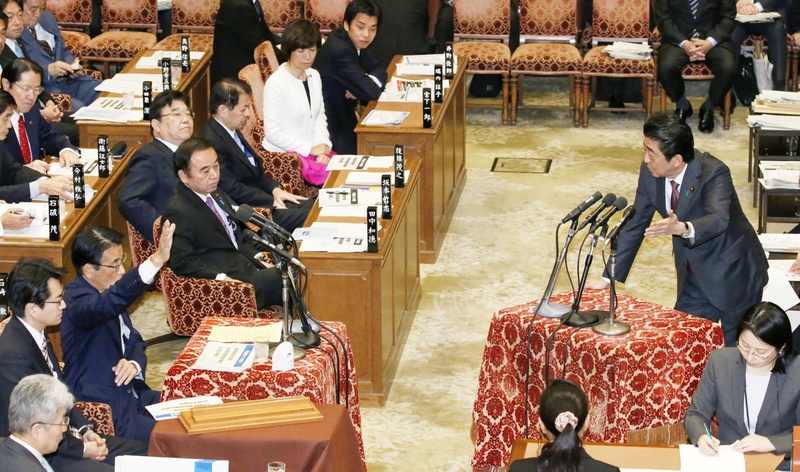 At a meeting of the House of Representatives Budget Committee, Okada, who served as deputy prime minister under the administration of the now-defunct Democratic Party of Japan, urged Abe to retract the remark. The prime minister flatly rejected the demand. 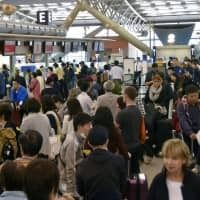 Abe made the “nightmare” remark at an annual convention of the LDP on Sunday, where he expressed his resolve to lead the party to victory in unified local elections in April and in the House of Councilors poll in the summer. “We suffered a humiliating defeat in the Upper House election 12 years ago, leading to the launch of the DPJ administration, which was like a nightmare,” Abe said. 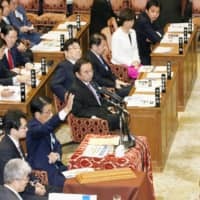 During the Lower House committee meeting on Tuesday, Okada admitted that he had regrets over some aspects of the DPJ-led government, including about its response to the March 2011 nuclear accident at the tsunami-crippled Fukushima No. 1 plant operated by Tokyo Electric Power Company Holdings Inc. 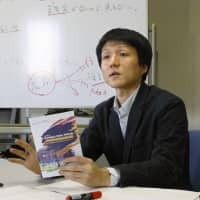 But Okada countered that the root cause of the nuclear crisis was the development of nuclear plants under past LDP administrations. “Don’t you have any regrets (about the past nuclear energy policy)?” he asked Abe. Abe then claimed that former DPJ members did not use the party name when they launched a new party, due to negative associations.